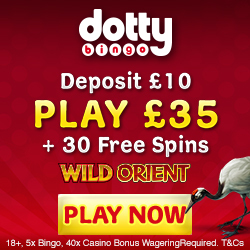 Max Damage and The Alien Attack Slot - impressive 247 ways to win! 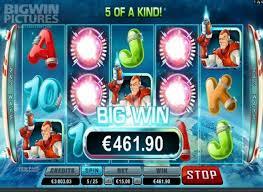 Max Damage and The Alien Attack slot is destined to become a big favourite with players no matter where you choose to play, though you will find some recommendations of mobile casino sites where you can play this amazing slot game below. Max Damage and the Alien Attack is a thrilling and fast paced action slot with a twist that offers players an impressive 247 ways to win, that comprises of 9 levels which you can complete on your way to saving the earth and being crowned a global hero, as it is brought to you by Microgaming you can be assured of high quality graphics, smooth gameplay and a motivating soundtrack, which will give you the feeling that you are travelling to the far reaches of outer space, to defend the earth from the imminent alien invasion. Along the way, you will need to have your wits about you as you try to destroy alien spaceships in order to make sure no one sneaks past the barrier, destroying an alien ship can bring you up to 10,000 coins, if you manage to destroy the typical arcade big boss ship then you stand to gain another incredible 110,000 coins. Whilst blasting spaceships in Max Damage and The Alien Attack, be sure to keep an eye out for the many boosters which can help you in your mission to defend the earth, these include Life, Health, Shields and Damage boosters. Upgrades are also available to upgrade weapons power and improve the ship’s firepower, these are equally if not more important as these will add to your overall coins tally, by collecting things like Nuke, Wormhole and Laser Boosters you can boost your totals with up to 40,000 additional coins available. 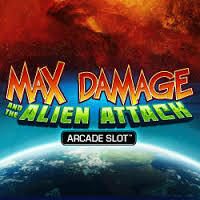 Max Damage and the Alien Attack is perfect for those of you who love the retro arcade games like space invaders, but coupled with incredible new software, Microgaming have managed to produce one of the most innovative slots you could hope to find. 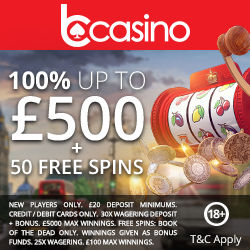 It’s the perfect hybrid of arcade and casino games.